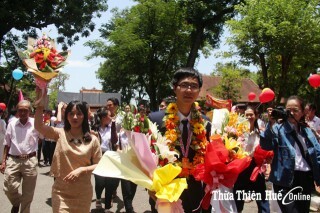 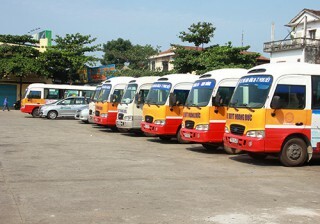 Results for "quốc lộ 49"
85 excellent students from Quoc Hoc Gifted High school and Hue University of Sciences join the competition in 10 subjects. 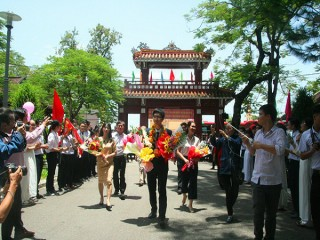 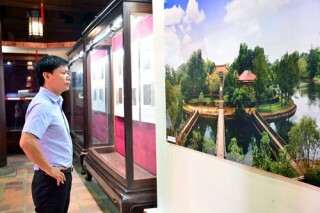 "Quoc Hoc Hue – The Love" is the Spring 2018 memory book by the Alumni Contact Board of Quoc Hoc Hue in Ho Chi Minh city, launched in early 2018. 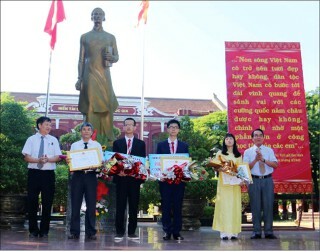 This is the awards Ceremony to reward and commend the students of the province who won prizes in international contests in academic year 2016 – 2017. 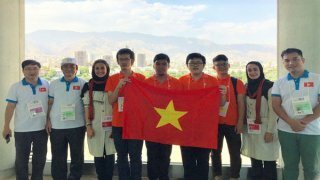 Nguyen Hy Hoai Lam (grade 12, Quoc Hoc gifted high school, Thua Thien Hue province) won the bronze medal at the 2017 International Olympiad in Informatics recently held in Iran. 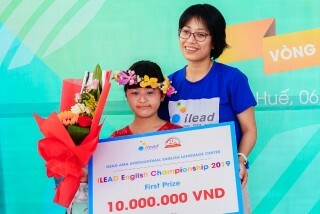 This is one of the three medals that the Vietnamese team won. 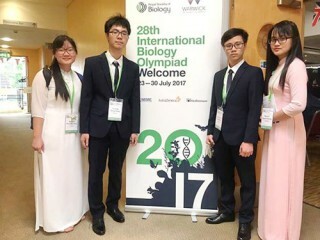 These have been the best achievements of our international biology Olympiad team up to now.